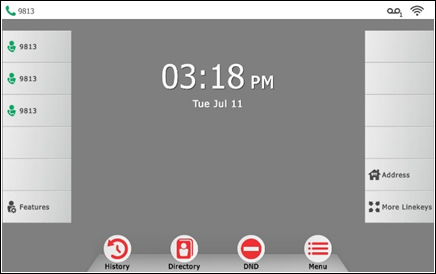 From the home screen, press and hold an empty softkey. 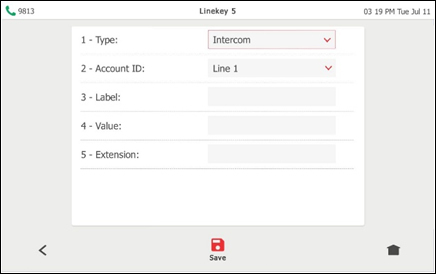 From the type field, press Intercom softkey. 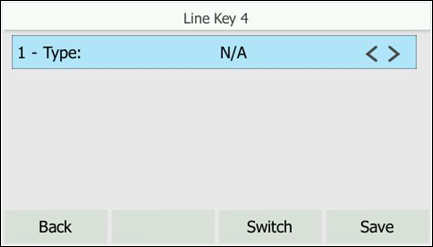 Enter the appropriate information then press the Save softkey. The user gets a prompt to enter the extension number if left blank. 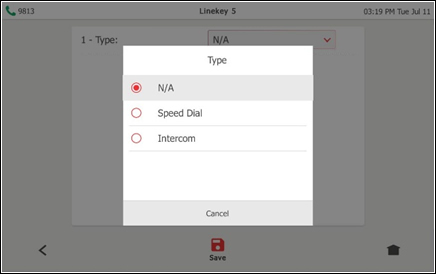 From the Home screen, press and hold an empty soft key. 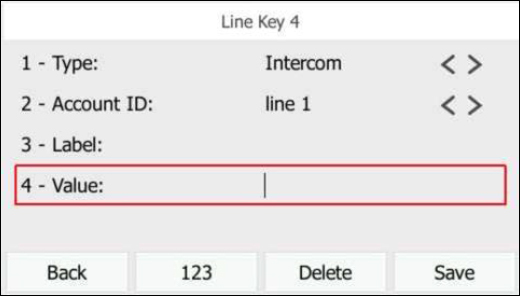 From the Type field, press the Intercom soft key. 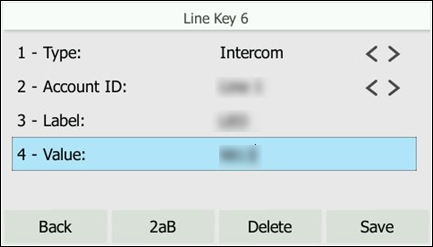 The phone prompts for an extension number if left blank. 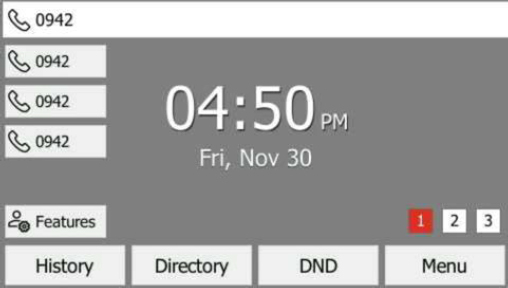 From the home screen, press and hold an empty Line key button. 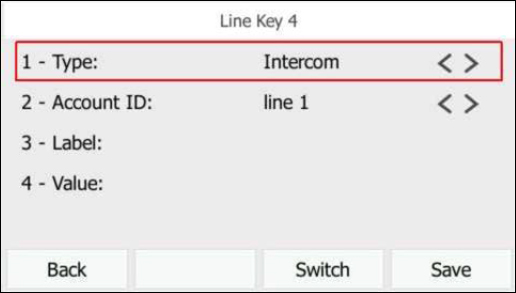 From the type field, tap Intercom. Enter the appropriate information then tap Save. User gets a prompt to enter the extension number if left blank.